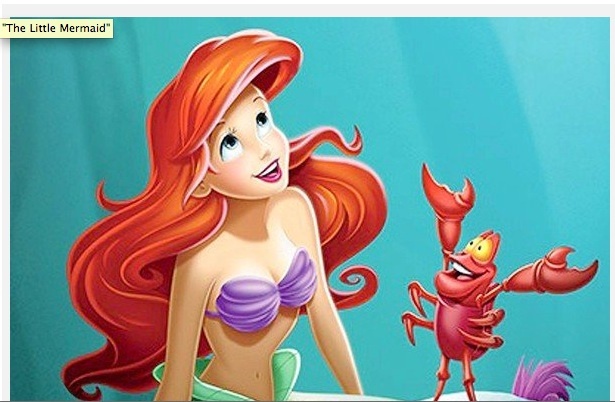 Disney has just announced a new feature to go along with the re-release of “The Little Mermaid” next week. Children will be invited to bring their iPads to the movie theater and to play interactive games a along with the movie while watching. Perhaps it’s a great publicity gimmick; perhaps it’s a way to sell more Apple Products; perhaps it reflect a feeling that a simple movie is no longer interesting enough for this new generation of kids who (like their parents) are addicted to their digital devices. But I’m not very sanguine that this is a good idea. We know that people can’t multitask effectively. Anything we do while trying to do something else comes at the expense of the quality of both tasks. A movie offers a rich array of visual and auditory images carefully designed to produce just the right emotional experience at the right tempo. Is Disney ready to abandon the impact they know they can have? No doubt kids will find it amusing to have this second stream of content. They probably won’t know what they’re missing. But will the next movie seem lame if it’s presented by itself? What about the other people in the theater who are distracted by other kids’ second screens. Going to the movies can be such an intense and personal experience on its own. I hope this doesn’t become a trend.